The power system dynamic characteristics are changing due to integration of distributed (mostly renewable) energy sources into the electric grid. Utilities are also focusing on improving customer service and resiliency of the grid by using advanced monitoring and control technologies. These industry initiatives require a renewed attention to protection, automation and control strategies that take advantage of available technologies while promoting newer ones. 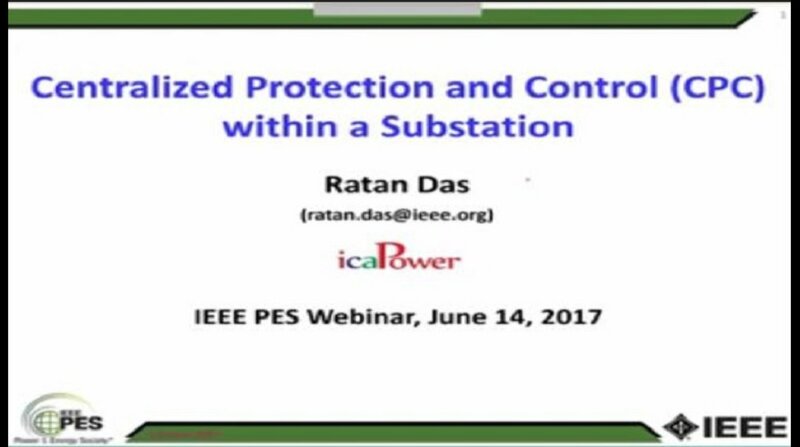 To explore improved utilization of present technologies and chart the development of the next generation Protection and Control (P&C) technologies, the IEEE Power System Relaying Committee formed a working group K15 to prepare a report on state-of-the-art and emerging technologies for centralized protection and control (CPC) within a substation. This presentation is based on the findings of the WG report.